explore our ocean ash scattering packages and options. Our passion is scattering ashes in the ocean. Choose one of our Ocean Ash Scattering packages and give the gift of a burial at sea. Discover the Ocean Ashes difference! Ocean Ashes is committed to making your ash scattering experience a beautiful tribute of life. Our private charters are unmatched in style and comfort. 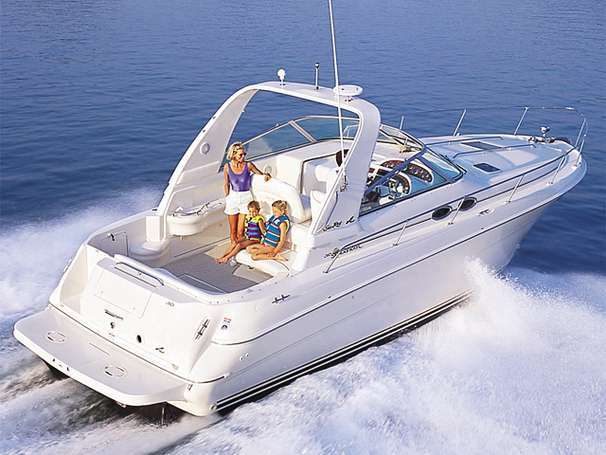 Cruise aboard our beautiful 31 foot Sea Ray for a first class scattering. You’ll love our full restroom and air conditioned galley. We also offer unattended scatterings for families who are unable to make the journey. A certificate of scattering with the exact GPS coordinates is provided with every package. It's quality will make every member of the family proud to display. The search for a complete service that includes everything you're looking for to honor and remember is here. Our packages are complete with flowers, beautiful certificate, pictures of the ceremony and absolutely amazing cremation jewelry. We take care of all Paperwork and EPA filings for free.